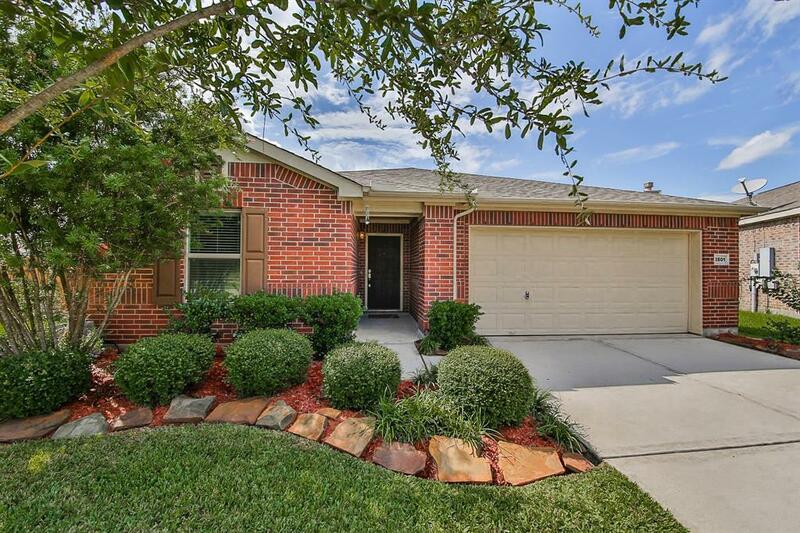 This beautiful home on an oversized cul-de-sac lot in Tuscan Lakes is a must-see! 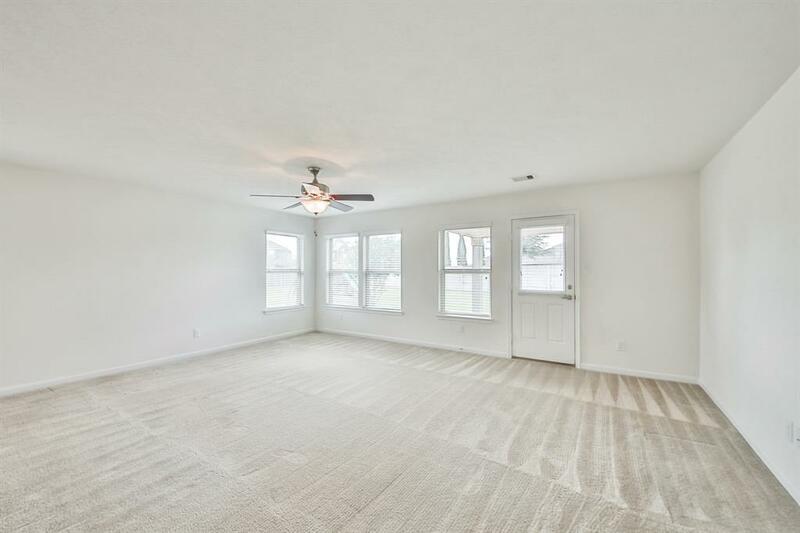 Property features an open floor plan with 3 bedrooms, 2 bathrooms, a study, and attic decking for additional storage space. Create gourmet cuisines in the kitchen featuring granite countertops and a breakfast bar. Enjoy pampering and relaxation in the master suite, which boasts a spacious walk-in closet, dual vanities, whirlpool tub, and separate shower. The large backyard is an entertainers dream with a covered patio and plenty of room for a swimming pool or other outdoor recreation. 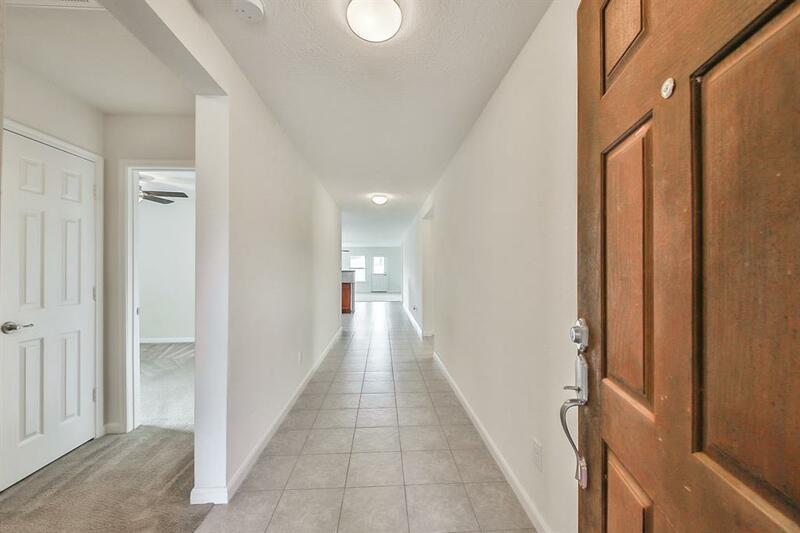 Area amenities include a resort-style pool, splash pad, recreation center, outdoor pavilion, hiking/biking trails, and more! 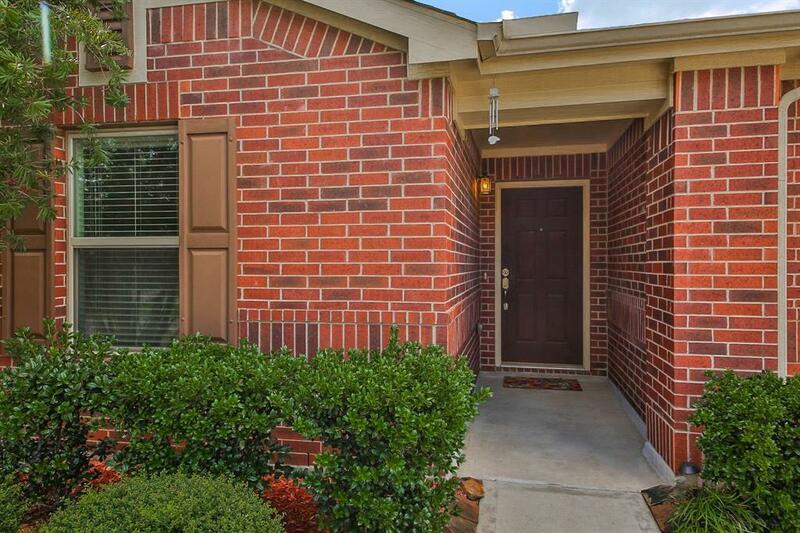 Well-situated with easy access to I-45 and TX-146, as well as proximity to the Kemah Boardwalk and Baybrook Mall. Schools are zoned to Dickinson Independent School District. Call today to arrange your private showing!